During Apple‘s reveal event today in San Francisco, Mario creator Shigeru Miyamoto took the stage and made an unprecedented announcement, that Super Mario Run, a full-sized Super Mario bros. action platformer, has been developed specifically for iOS platforms and will be released on the App Store this December. You can check out the announcement and demo of the gameplay below! 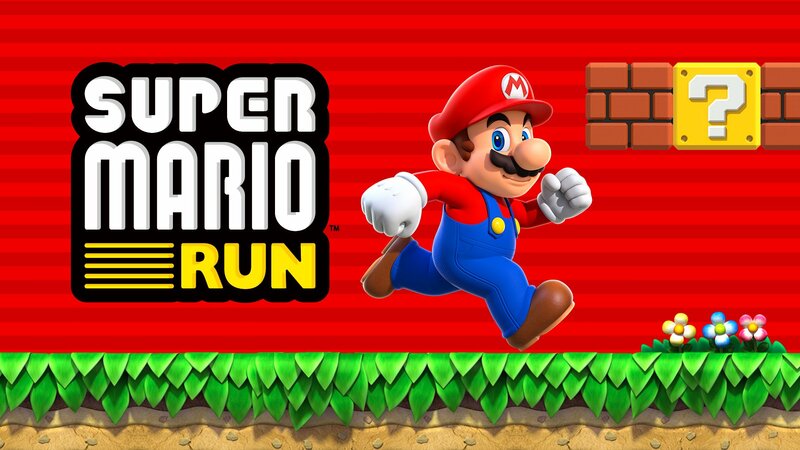 Super Mario Run represents the next phase of Nintendo’s expansion to mobile platforms, following the release of Miitomo earlier this year. After the launch of Super Mario Run in December, Nintendo plans to deliver its previously-announced mobile device titles in the Animal Crossing and Fire Emblem series before the end of March, 2017.